Movie of the day: "Quantum of Solace" (Not the best James Bond, but 'q' movies are somewhat limited and it is fun. I tried quinces last year. They're pretty tasty. I've never had the fresh fruit, only the jam. Do they taste the same? quark is a lot like ricotta, can be found at super store. 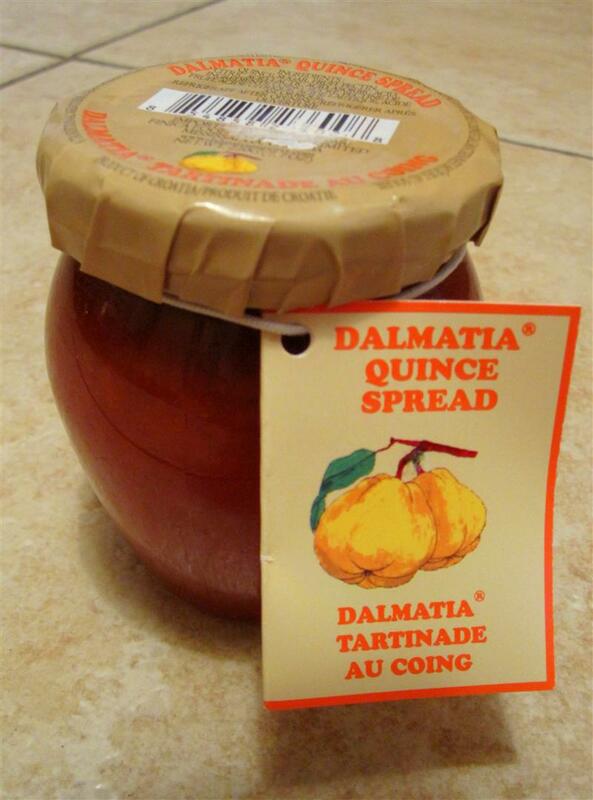 my family uses it to make a lemon flavored spread that goes on paska. yum!